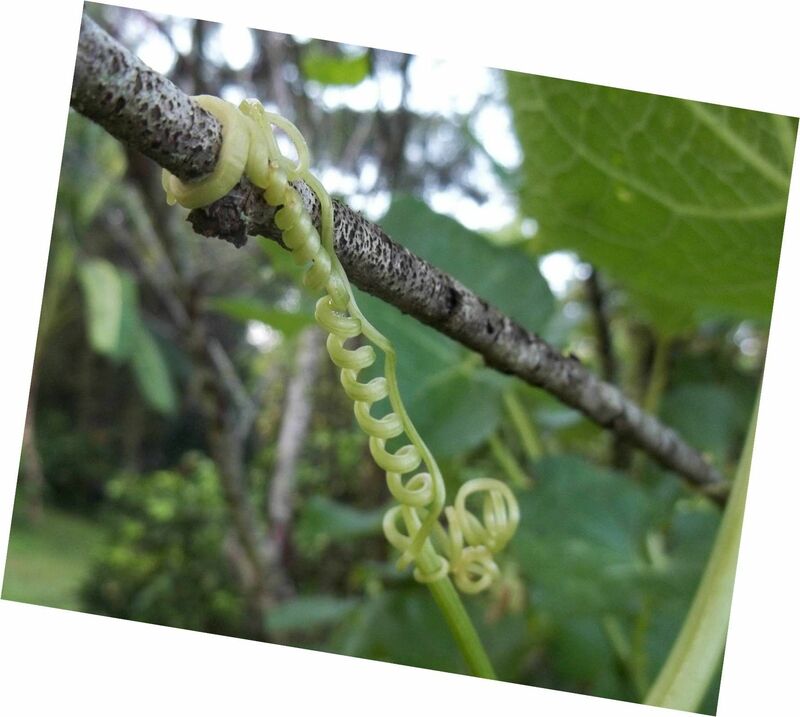 Chayote Squash (wiskil in Central America) crops with trellis netting increase yields and reduce pathogens. 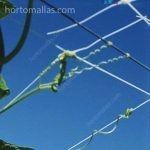 Farming chayote squash using HORTOMALLAS as trellis net as a vegetable plant support. 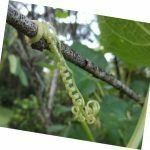 The tendrils from the chayote plants allow the plant to climb and get a better solar radiation. 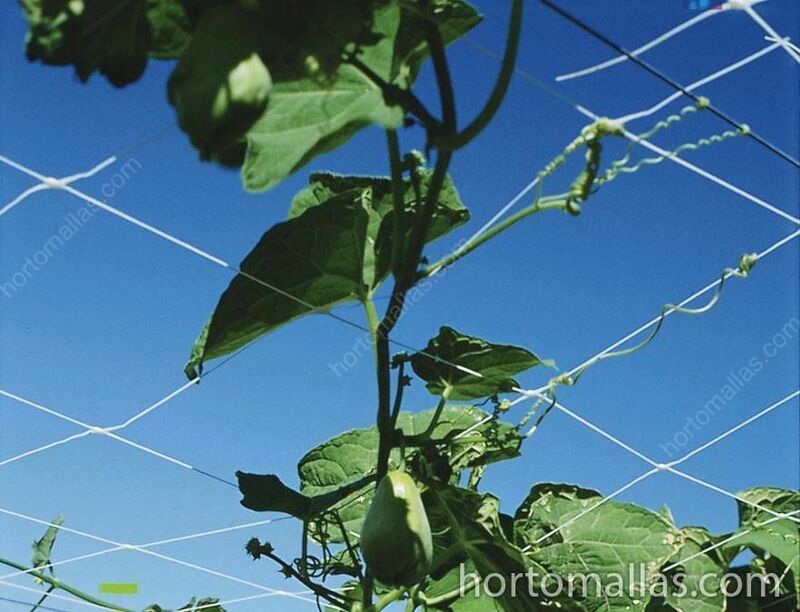 Using HORTOMALLAS trellis net for chayote squash (Sechium edule) farming we may obtain easy crop handling and better efficiency, being this cucurbitaceae a climbing plant that needs support and training to allow it to grow well, using HORTOMALLAS netting as a support system will lead it to its optimal plant development regarding shape, size and coloring of the fruits. 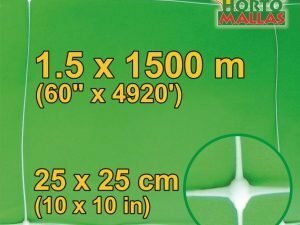 Squash is a highly consumed vegetable and the market demands high quality for this product, even more so in the export market where it requires it to be pear shaped, flat skin, light green color, sized from 12 to 15 cms and weight of 0.3 to 0.5 kgs. 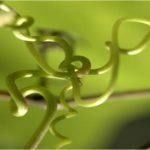 The tendrils are parts of the plant that gives it the ability to climb and compete for light. 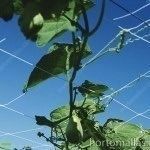 For what is highly recommendable using trellis net because it makes easier for pruning, fertilizing, aeration, fumigation for plague control such as red spider mite, white fly, green peach aphid, larva and other diseases. 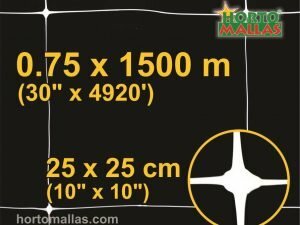 HORTOMALLAS also allows better plant manipulation while harvesting , to reduce harm and stress. It is estimated that a good shaped plant may produce around 250 fruits yearly. This is if we had 550 squash plants per hectare we may be able to produce up to 137,000 highly competitive quality fruits for the market. 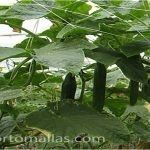 In the same way as squash, cucumbers require trellising system that can support the weight of the fruit and avoid the branches, flowers and fruits are trodden by farmers. Crops require a support system to withstand the weight of the plants and the fruits. 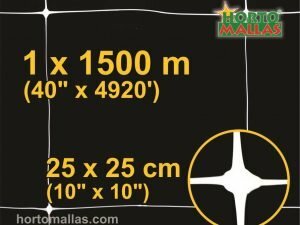 Therefore we recommend using trellis net. 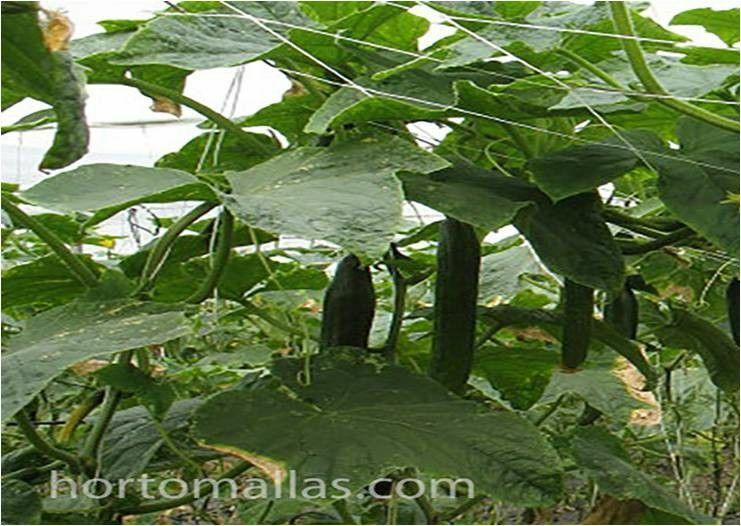 Squash growing using HORTOMALLAS support netting. Tutoring net for farming squash. 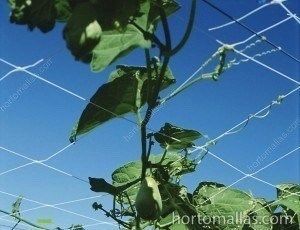 Tutoring your crops: Tutoring plants of chayote squash with trellis net is used for different horticulture vegetables like squash, tomato, cucumber and some kind of chili peppers; trellis netting is makes plant handling easier, increases ventilation and solar exposure for the whole plant, avoiding fruits to contact soil, increasing their quality. 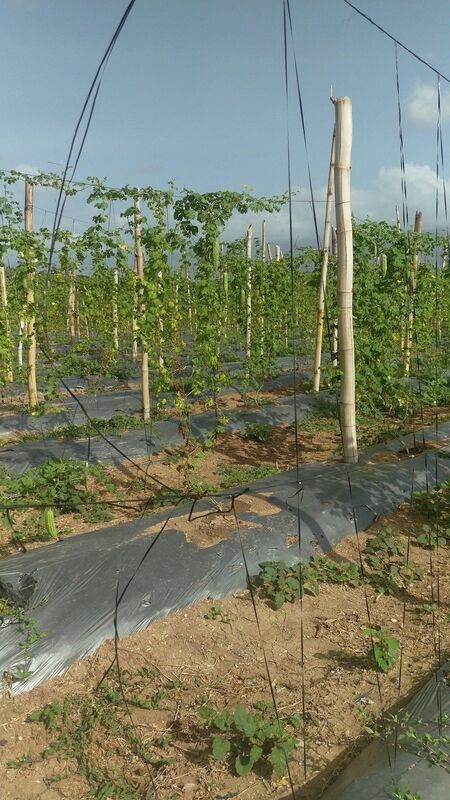 Once crops are transplanted (after 15 days) training of the squash shoots is conduced over and through the meshes of the plastic trellising net, which are previously stretched horizontally or vertically over wooden poles when it is in open field, or on the greenhouse structure. 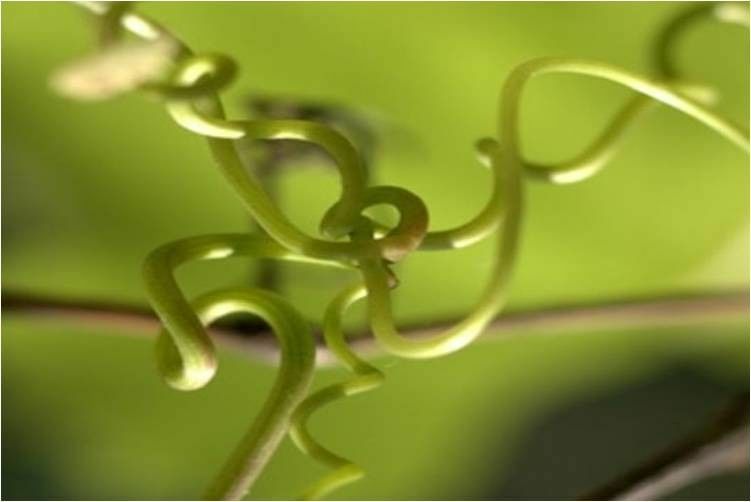 This chore will be held during the plant growth period and up to approximately 50 days prior to the plant full development. 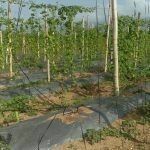 The use of trellis net will prevent the spread of diseases through manual and mechanical contact while also reducing labor costs.